Dynamics is a combined compressor, expander or gate. The look-ahead can be set anywhere from 0 to 30 milliseconds and the intelligent algorithm ensures a band-limited gain signal which reduces potential distortion to a minimum even with minimal attack and release times. You can use up to 4 times oversampling to further reduce distortion. The side chain signal can be either internal or external and there’s a full blown side chain equalizer integrated with low cut, low shelf, peak, high shelf and high cut filters. The complexity of algorithms is not reflected in the intuitive user interface which provides graphical visualizations of all aspects of the processing. Limit is a transparent limiter with intelligent look-ahead in the range 0 to 30 milliseconds that reduces distortion to a minimum. 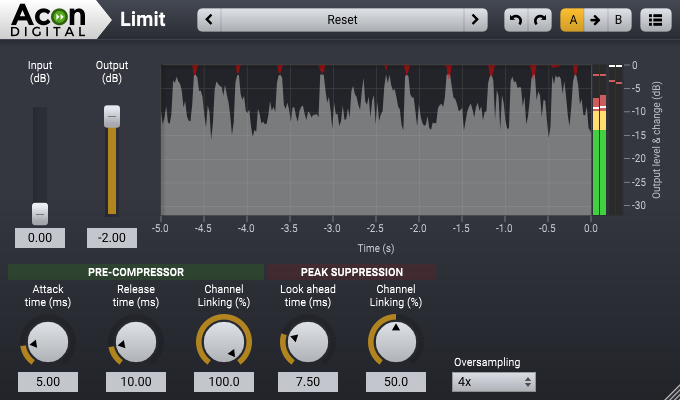 The limiting is performed in a two step process with a pre-compressor follower by the actual peak limiting algorithm. 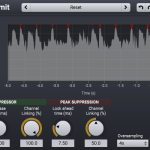 You can use up to 4 times oversampling for true peak limiting and to further reduce distortion. 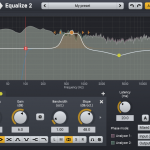 Equalize is a parametric equalizer. 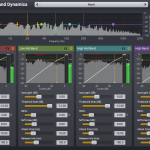 Unlike other equalizers, you can freely adjust not only center frequency, gain and bandwidths, but also the filter slope for each band. The filter slope can be set anywhere from 3 dB to ultra-sharp 120 dB per octave. 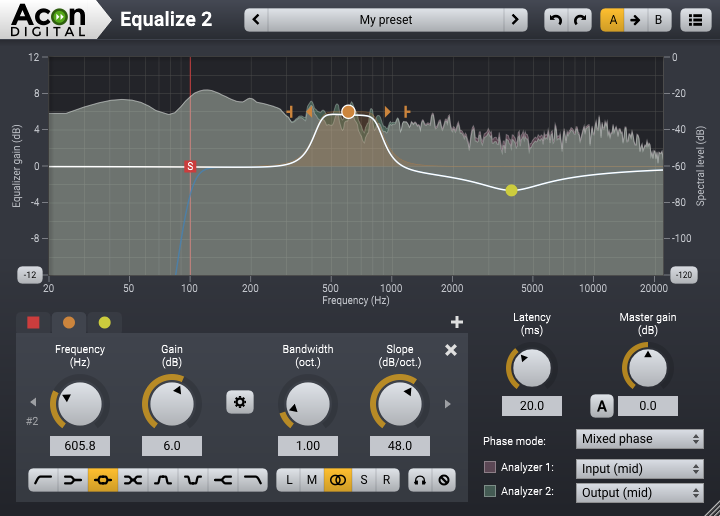 You can operate Equalize as a zero latency plug-in when using the minimum phase mode, choose to preserve the phase relationships in the linear phase mode or use the unique mixed phase mode. The mixed phase mode allows you to set the latency freely in the range 5 to 120 milliseconds while preserving the phase relationships as far as possible. That gives a unique control over potential pre-ringing artifacts which is a common problem with linear phase filtering. 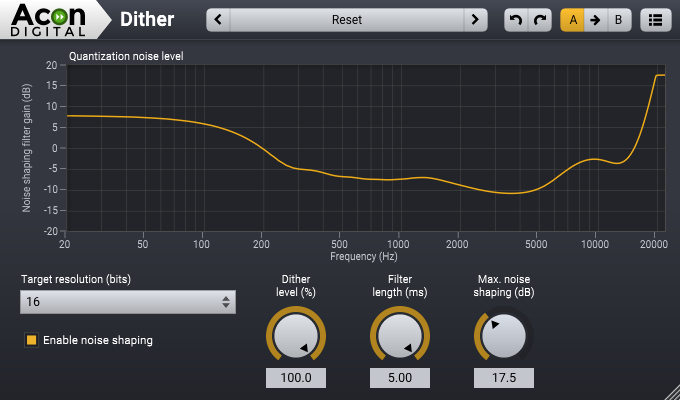 Dither is a dithering plug-in with flexible perceptual noise shaping. 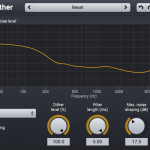 You can adjust the maximum gain and the filter length of the frequency response of the noise shaping filter is visualized graphically. Acon Digital Mastering Suite is available in 32 and 64 bit versions, as VST, VST3 or AAX for both Windows and OS X or as AU plug-ins for OS X. 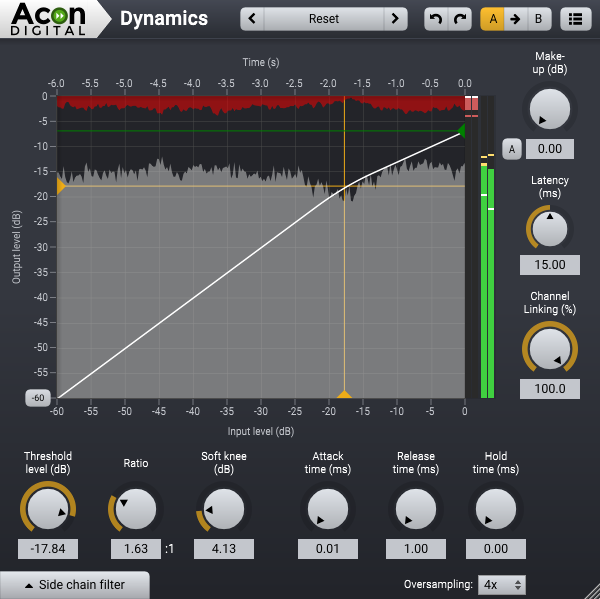 The Acon Digital Dynamics user interface hides the internal complexity of the plug-ins and provides great graphical feedback. 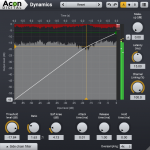 The Acon Digital Dither offers unprecedented control over the noise shaping filter. 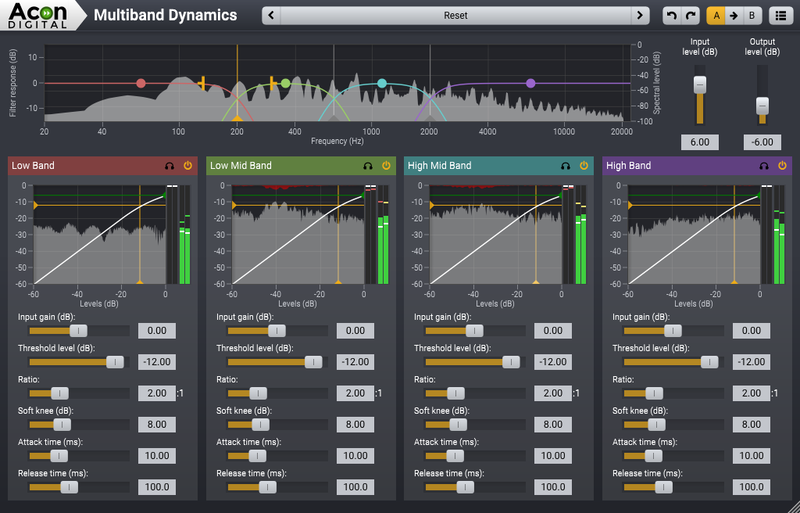 Multiband Dynamics lets you do dynamic processing in up to four frequency bands. The Acon Digital Limit user interface shows the level and gain reduction history graphically. Acon Digital Equalize 2 is one of the most advanced equalizers available on the market today. All examples have been normalized to -23 LUFS for a fair comparison and to demonstrate the signal transparency of the plug-ins. You can find the maximum true peak values for each snippet in the track descriptions (click View track in the list below).